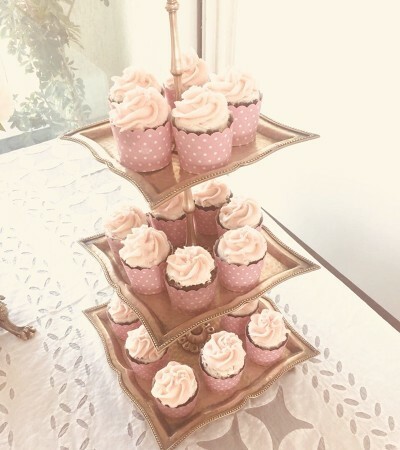 Esha Deol’s Pregnancy Cravings Begin, Waits For Cupcake Posing Like a Boss. Esha Deol hides her baby bump but could not hide her craving. The actor was caught in a moment when she was waiting for her cupcake. The actor looks gorgeous with the pregnancy glow. The actor is enjoying her babymoon with husband Bharath Takhtani. Esha Deol is spending quality time with her husband, Bharath in Greece. The couple will visit Santorini and Corfu islands, where bookings have also been made for sun-bathing and spa among other things. A source close to the Deols tells us that Bharat has planned a few surprises for his wife. Esha has been carefully monitoring her diet and exercises, including yoga and meditation, to ensure that she’s physically fit to make the trip with her baby bump. Esha’s pregnancy was officially announced by Hema Malini, who was ecstatic to know the news! “Deols and Takhtanis are overjoyed to announce that @Esha_Deol and Bharat are expecting their first baby. We thank you all for all your good wishes,” wrote Hema on her Twitter handle. On the work front, Esha Deol was last seen on adventure-reality show, Roadies X2, as a gang leader. 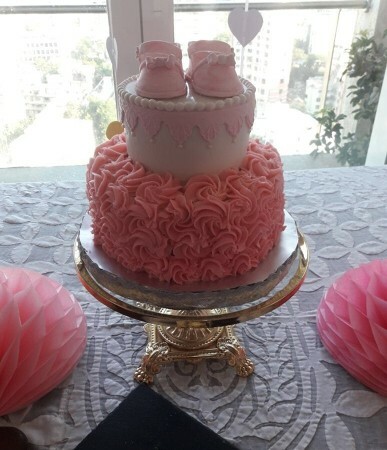 Also Read - Take a Sneak Peek into Bhajji's Daughter's First Birthday Bash!